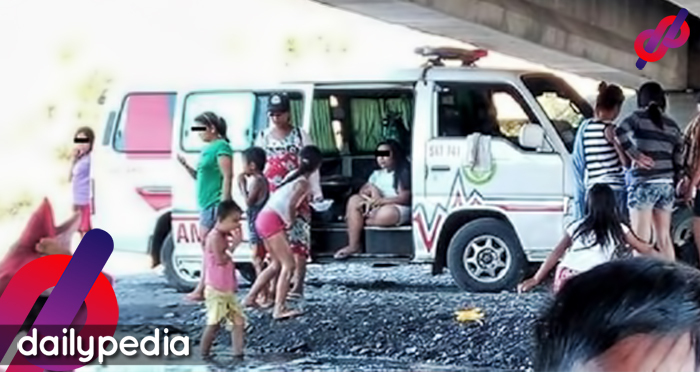 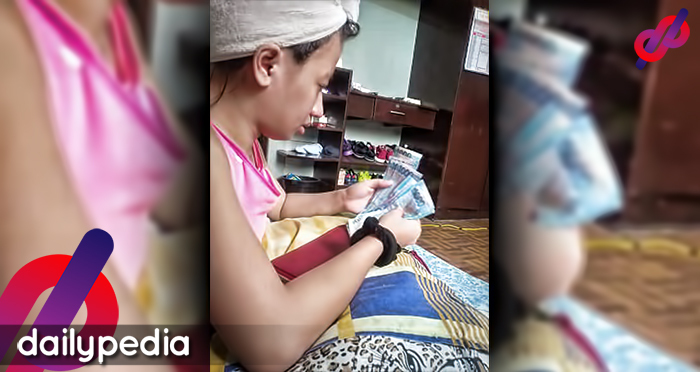 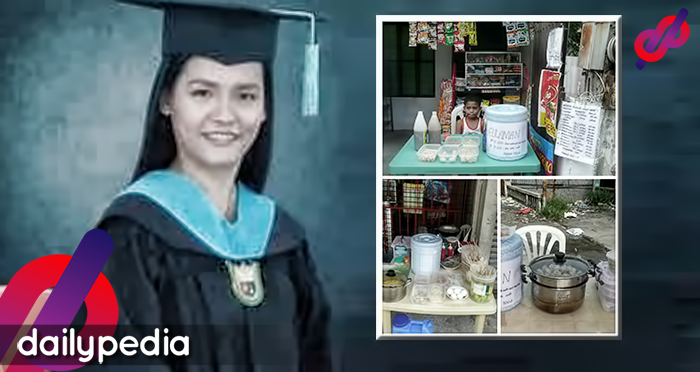 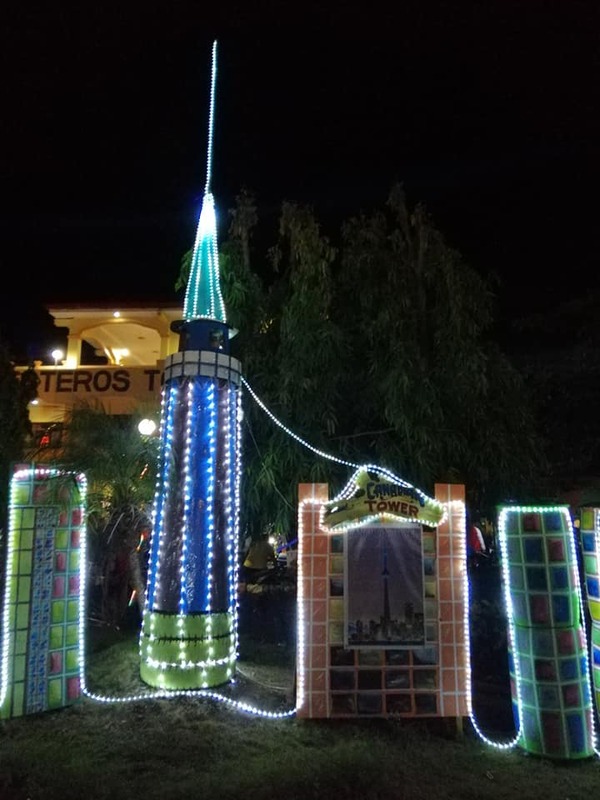 An International Landmarks competition started in Ballesteros, Cagayan. 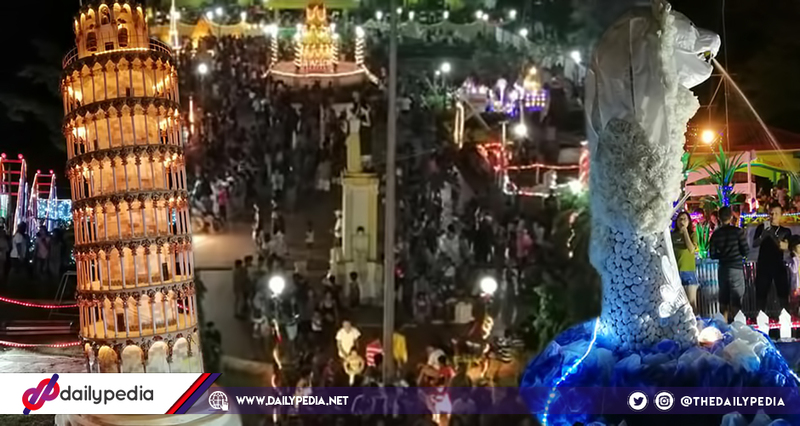 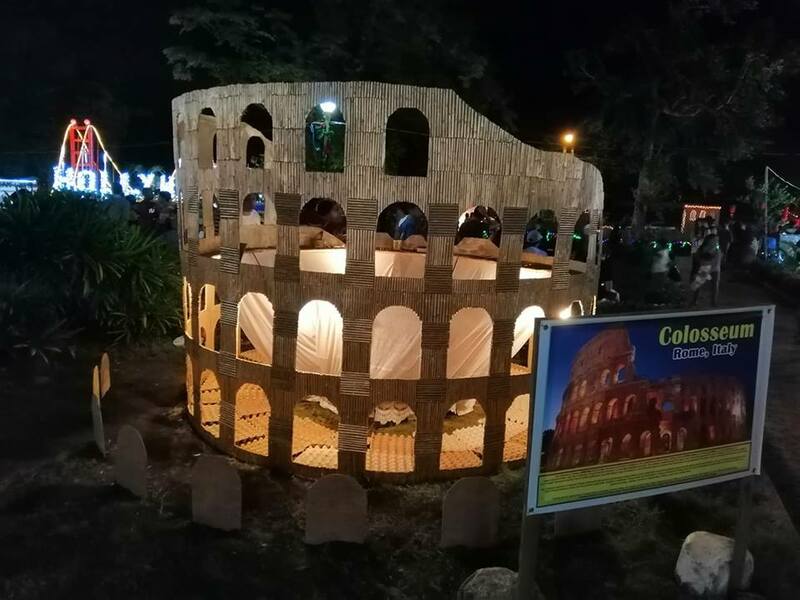 Replicas of famous landmarks all over the world were displayed at the Ballesteros People’s Park. 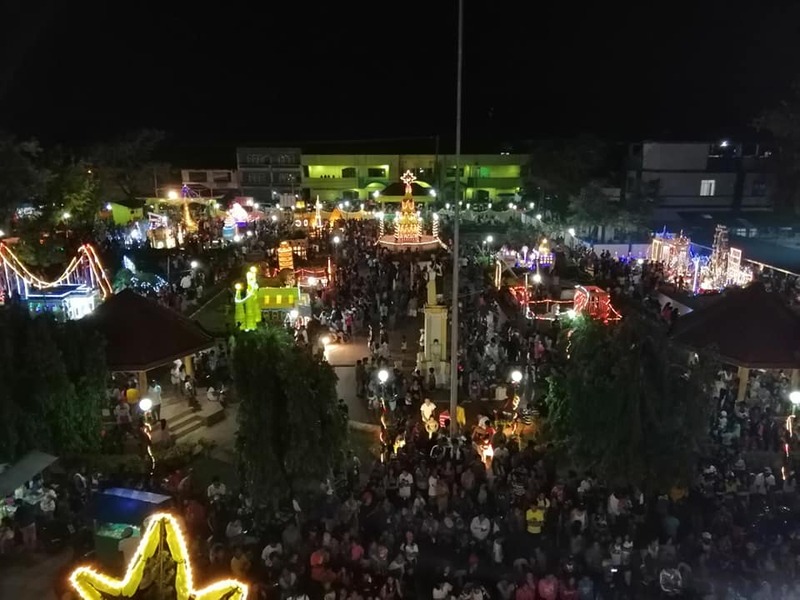 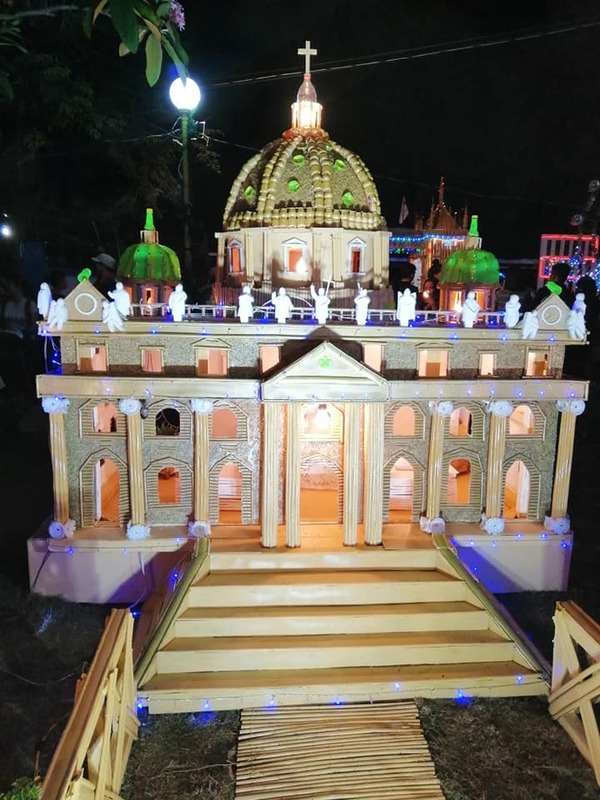 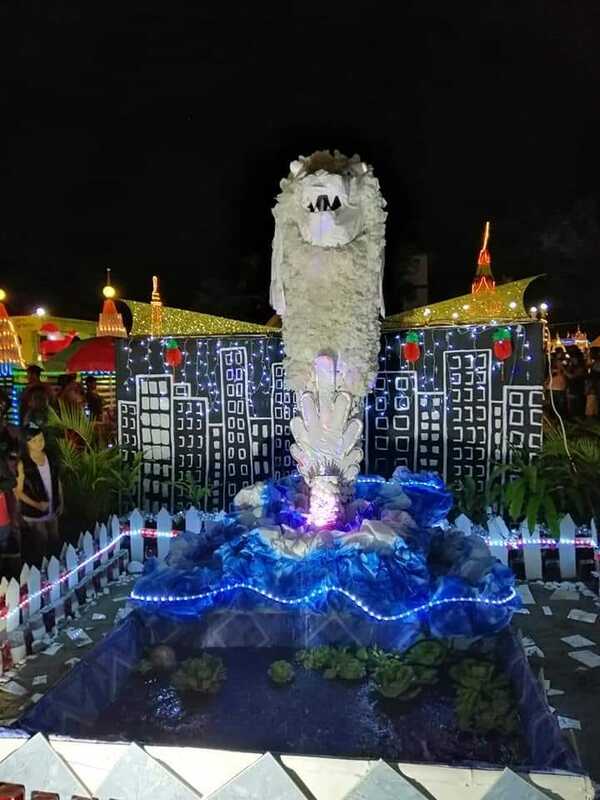 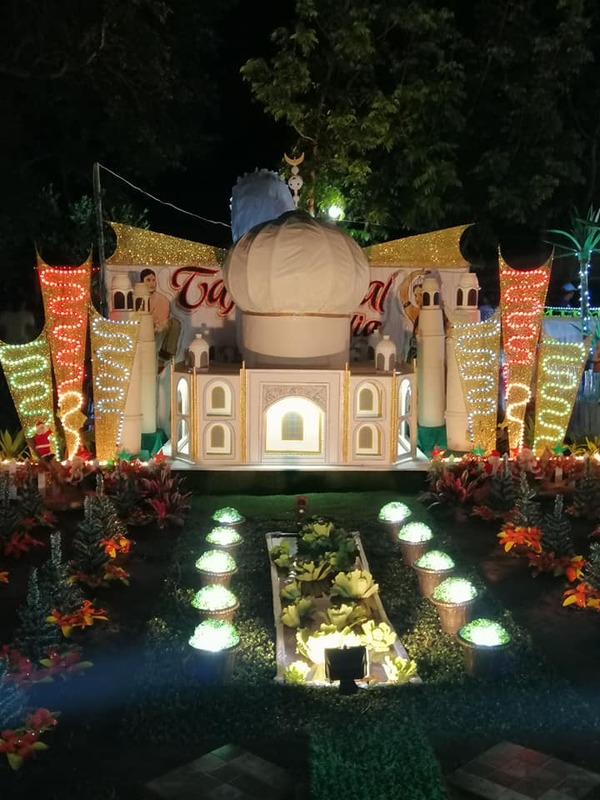 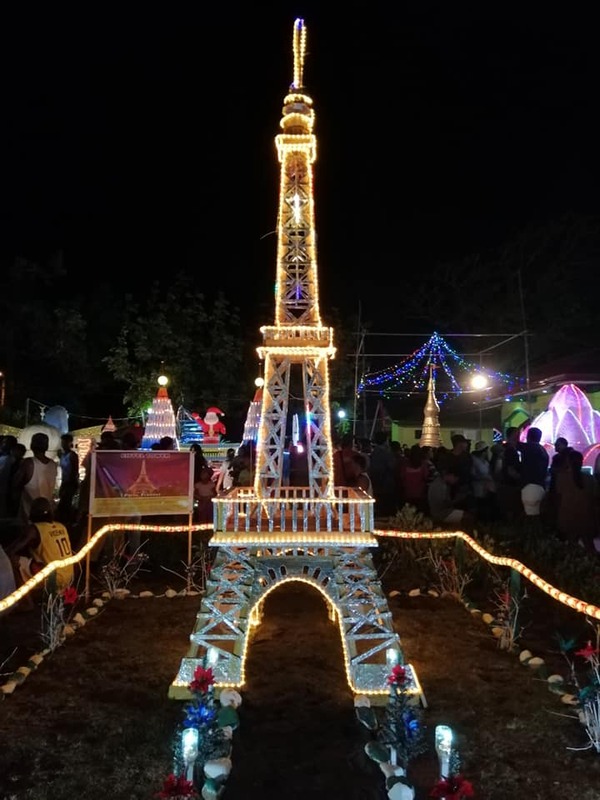 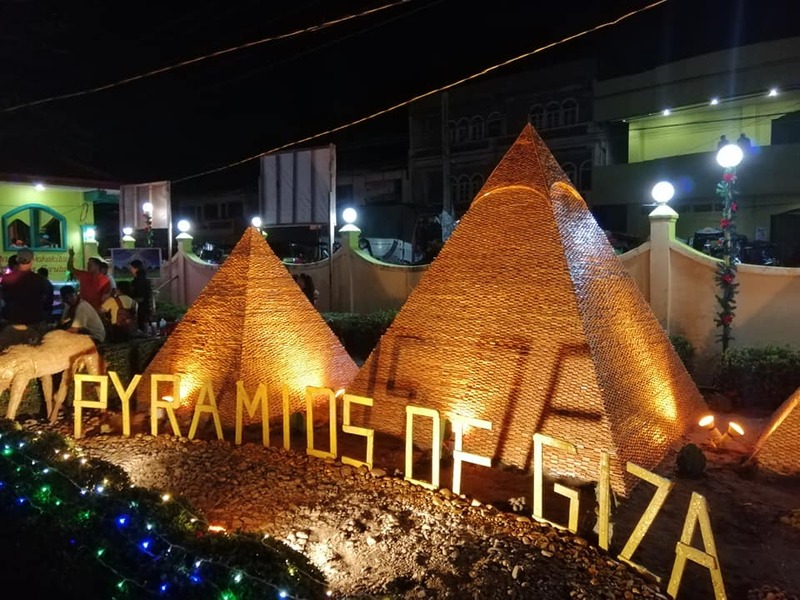 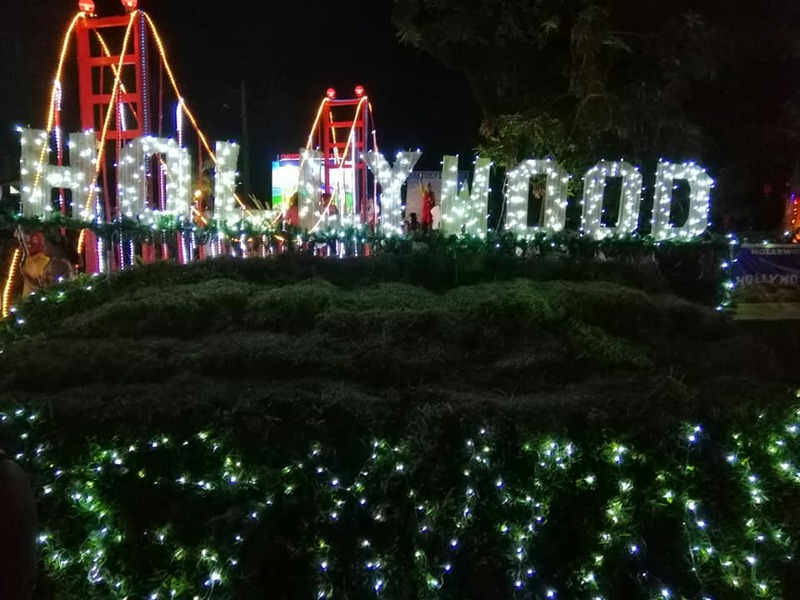 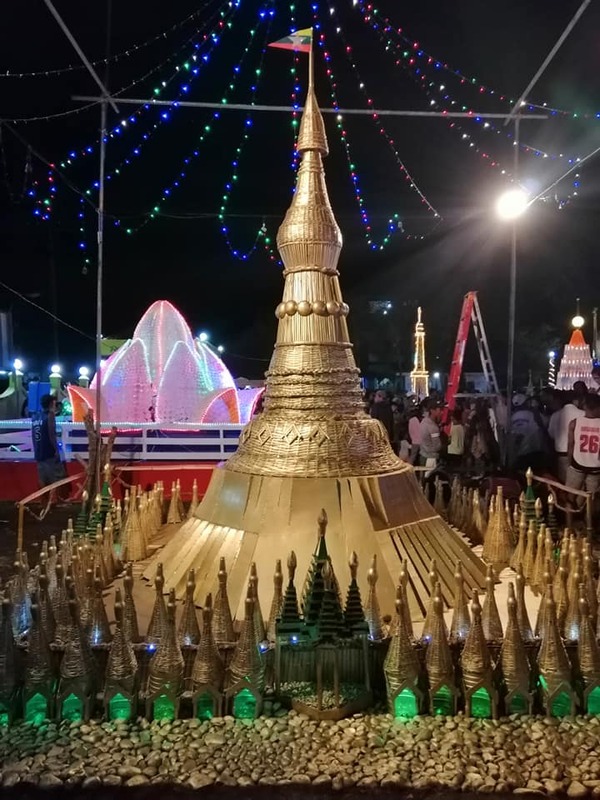 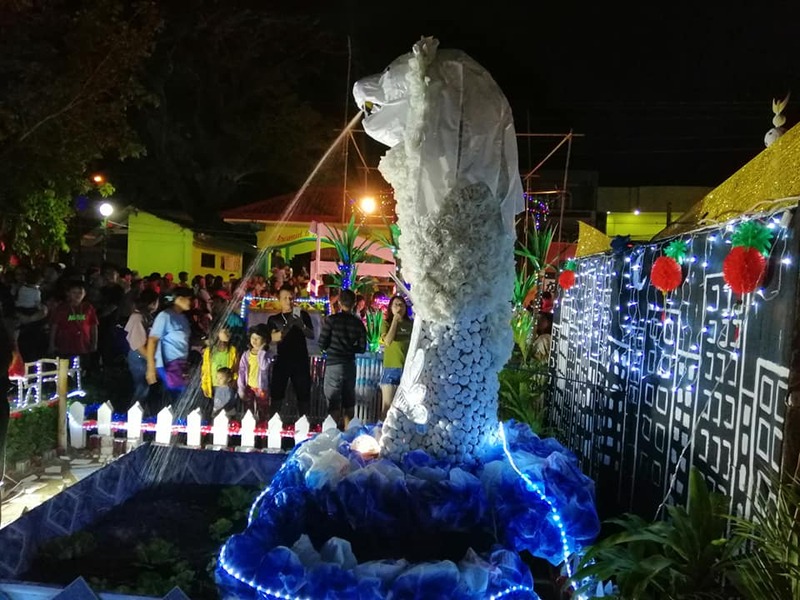 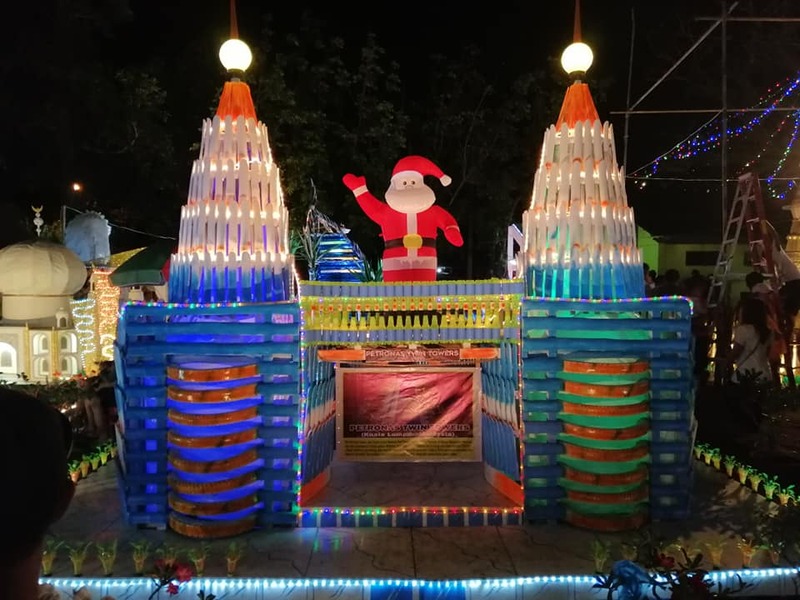 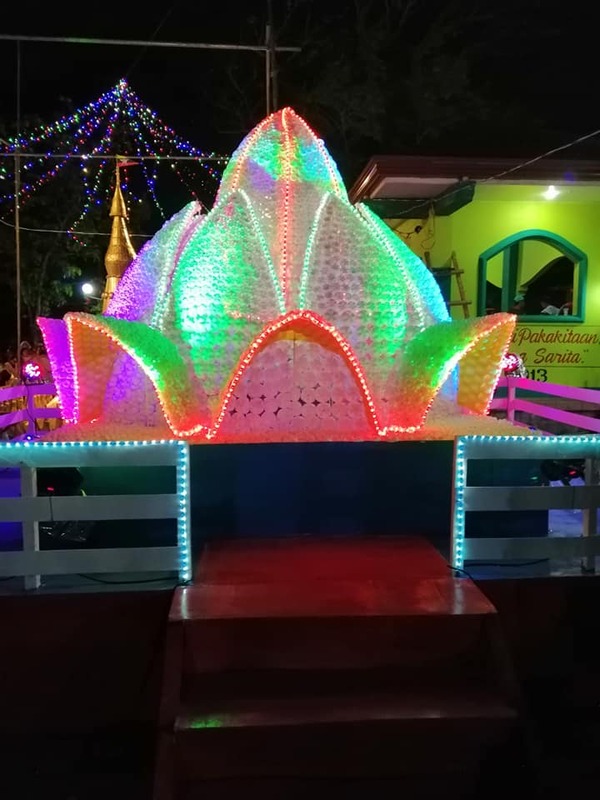 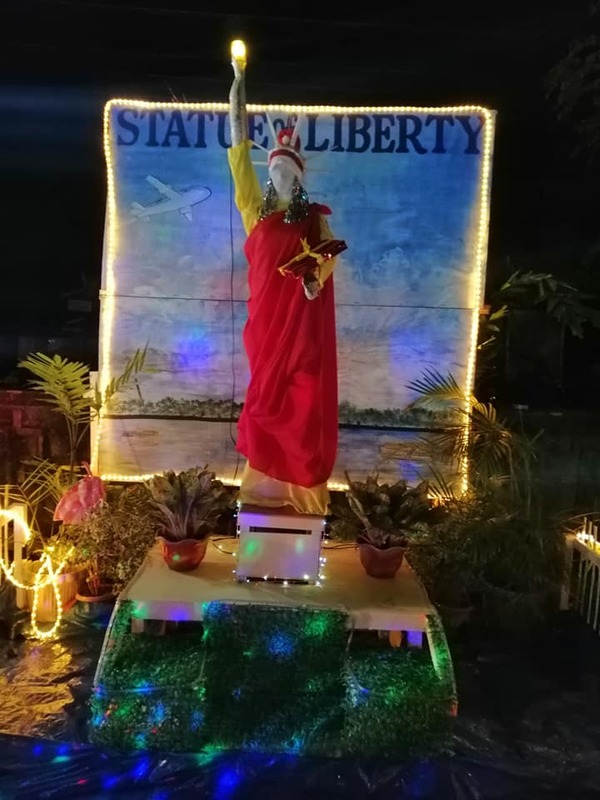 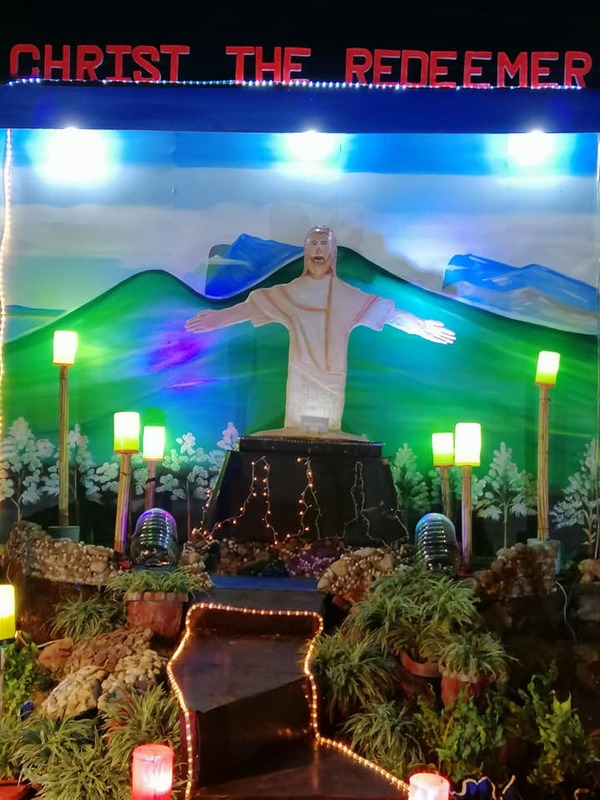 A Facebook user named Anthony Cortez Alvarez shared photos of the International Landmarks Replica Competition 2018 at the Ballesteros People’s Park, Cagayan. 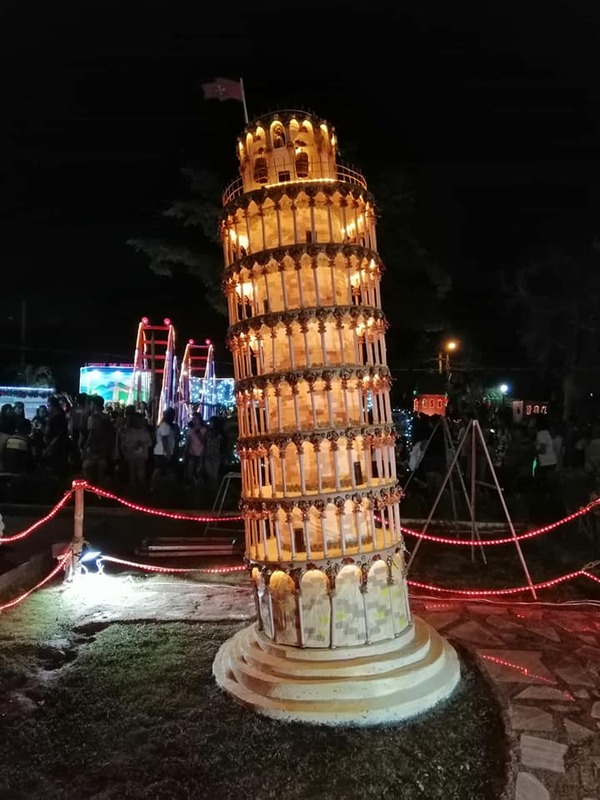 The displays include replicas of the Leaning Tower of Pisa, Hollywood, and the Merlion of Singapore. 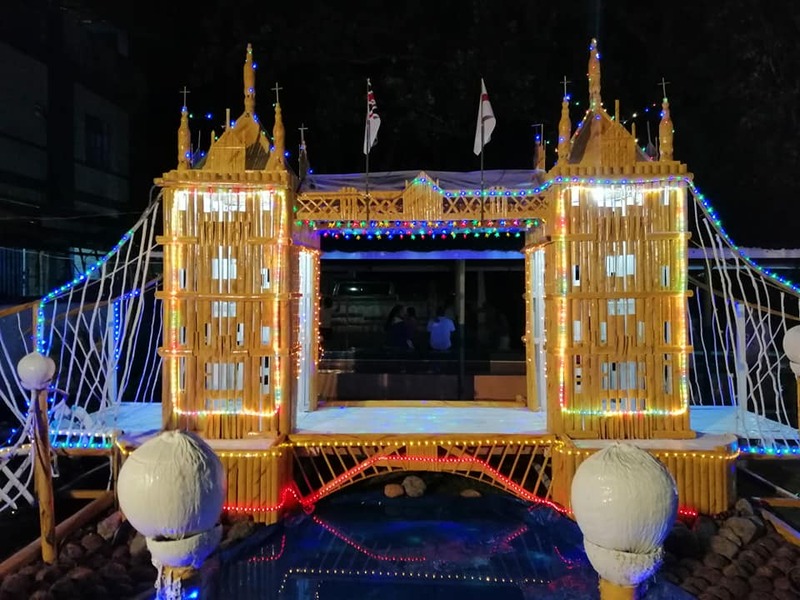 Replicas of the Shwedagon Temple of Myanmar, Lotus Temple of India, Pyramids of Giza, Eiffel Tower, St. Peter’s Basilica, and Tower Bridge of London are also present in the park. 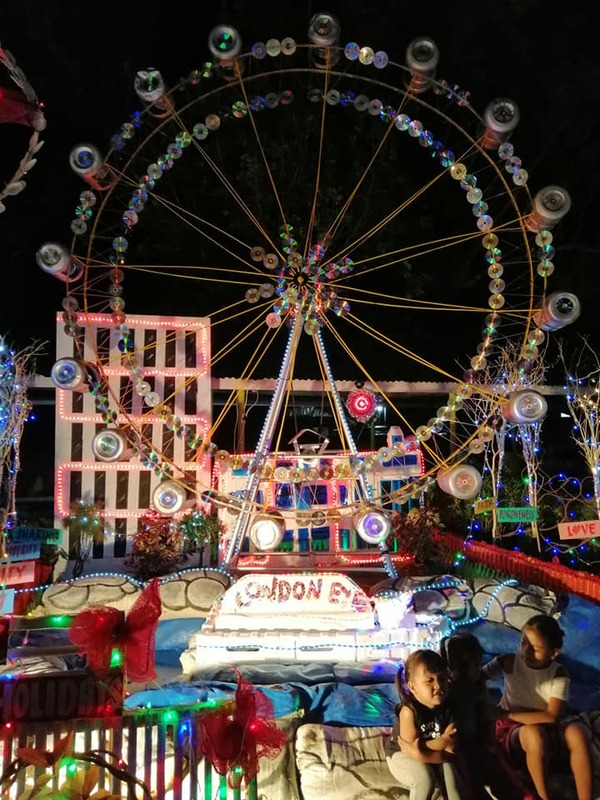 And here are some more displays that can be seen at the competition.